Hello, CEO Olivia here. I was planing on writing an article in line with November being Epilepsy Awareness Month but I’ve sniffed out an article that I feel the need to share. Today’s topic is sobering & it has me barking with anger! A few months ago a man in Toronto was seen on video throwing a live puppy into a trash can. He was identified through social media & arrested. It turns out he was running a puppy mill. Sadly this is far from an isolated incident & this puppy was actually one of the lucky ones. Dog breeding isn’t regulated here in Canada & like everywhere else there are far more dogs than homes as a result. Shelters are always full to capacity. It’s not just the puppy mills that are to blame. The social attitude towards dogs needs to change. Dog’s aren’t the latest accessory. We’re not disposable & we’re not a commodity. You can’t just leave a dog somewhere because you’ve grown tired of it (that happens), or feel it’s more work than you expected. Every shelter has stories of arriving in the morning to find a dog tied to the gate or in a crate by the entrance. By contrast, in Scandinavia, dog populations are under control. There is no stray dog problem. Pet ownership/guardian holds an important & respected place within Nordic culture. The Nordic countries have some of the most extensive requirements for animal care & the harshest punishments for animal abuse & neglect in the world. Canada & the U.S. have some of the weakest, but that’s slowly changing. In Sweden, nine out of ten dogs have insurances for medical needs. Also, across Scandinavia, it is illegal to sell dogs in stores. It all comes down to attitude doesn’t it? 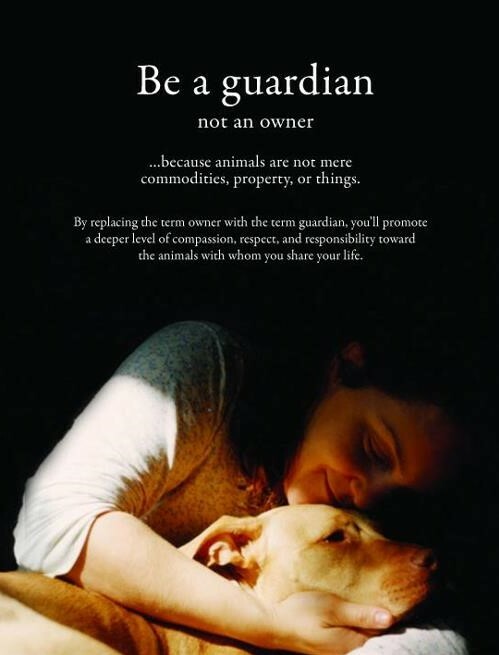 A dog should be seen as a life long member of the family, not some novelty or accessory to your lifestyle. Please read the article. It is more eloquent than I.